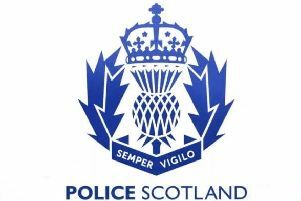 Police Scotland have announced that the unexplained death of a 65-year-old man in the Sauchen area is not being treated as suspicious. Police were contacted at around 2.35pm on Sunday, September 16 after a body was found in the garden at a rural property on the outskirts of Sauchen. The man was named as John Thomson. Detective Inspector David Howieson said: "Enquiries remain ongoing however at present we are content there is nothing to suggest any suspicious circumstances. "We are grateful to the community for its support whilst enquiries are carried out and thankful to those members of the public who have contacted Police to provide information."